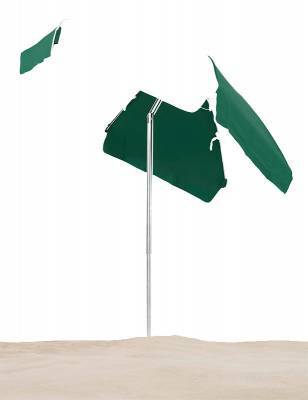 Our 6 1/2 Ft. Emerald Coast Flat Top Umbrella with steel ribs, features a push up style with tilting mechanism. 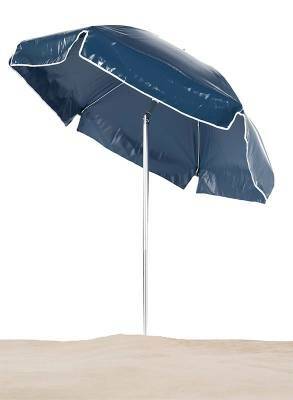 Relax under a 9 oz marine acrylic fabric and an a 1.3mm thick silver anodized aluminum pole. 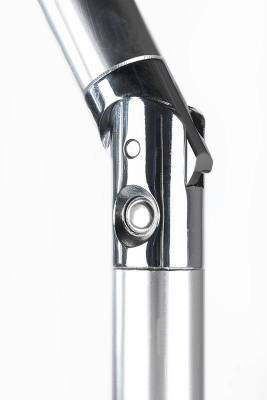 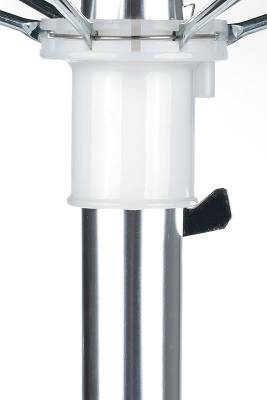 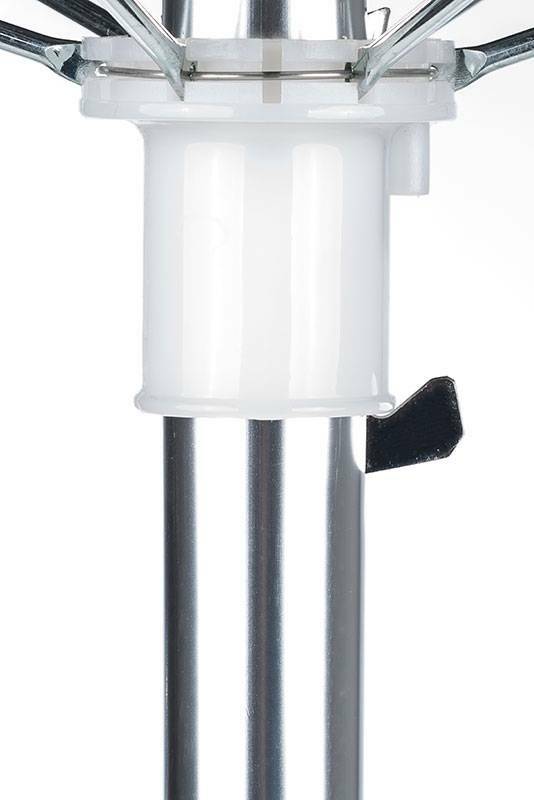 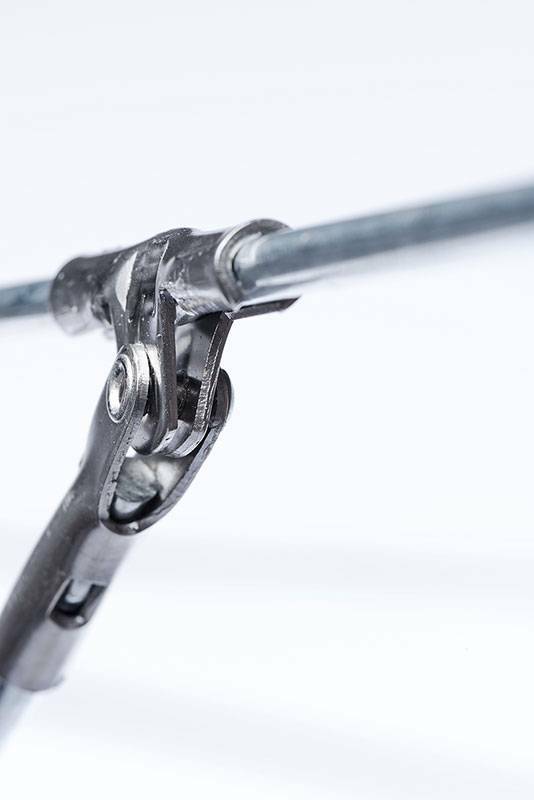 "EZ-Up" spring activated provides a smooth, easy open and maintenance free stainless steel hardware. 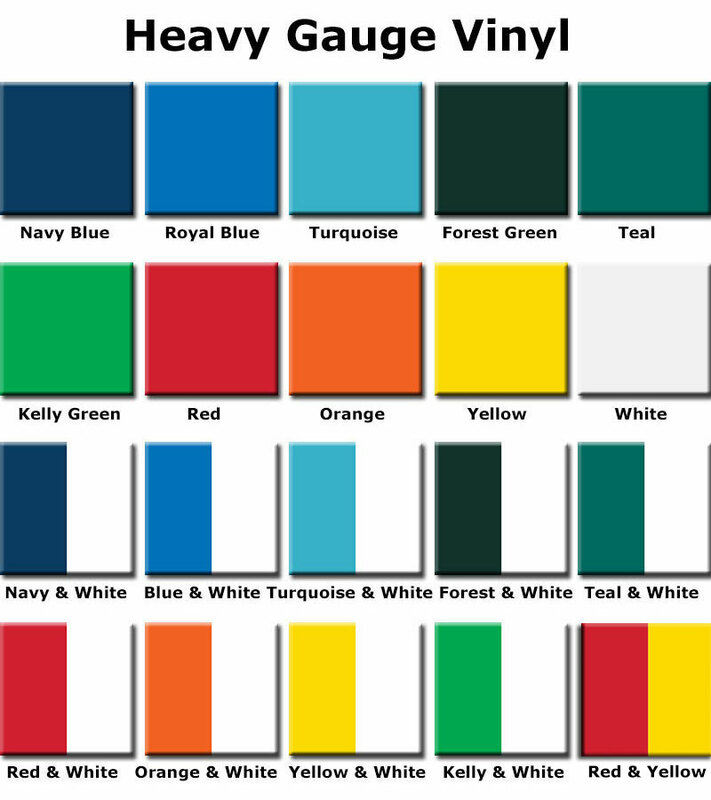 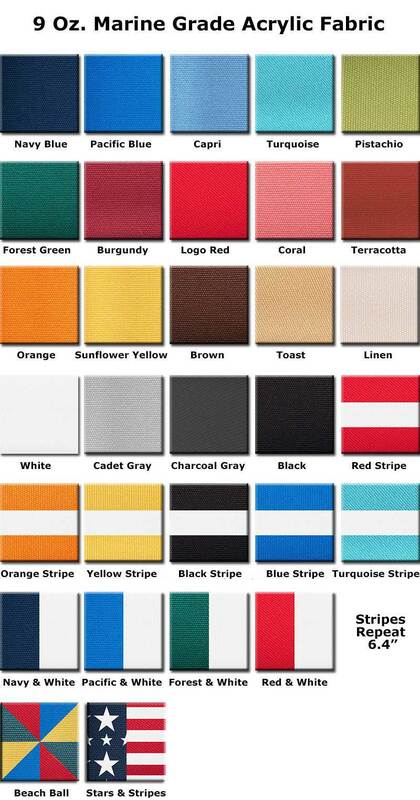 Heavy gauge vinyl or 100% acrylic fabric with white trim.